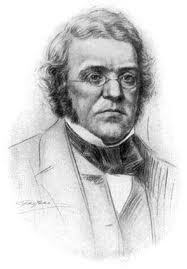 William Makepeace Thackeray visit to Limerick in 1843. 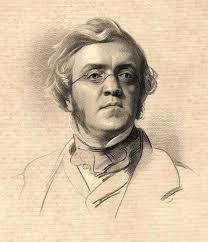 ” … you are, at first, half led to believe that you had arrived in a second Liverpool, so tall are the warehouses and broad the quays: so neat and trim a street of near a mile which stretches before you. But even this mile-long street does not, in a few minutes, appear to be so wealthy and prosperous as it shows at first glance: for of the population that throngs the streets, two fifths are bare footed women, and two fifths more ragged men: and the most part of the shops which have a grand show with them, appear when looked into, to be no better than they should be, being empty make-shift looking places, with their best goods outside.